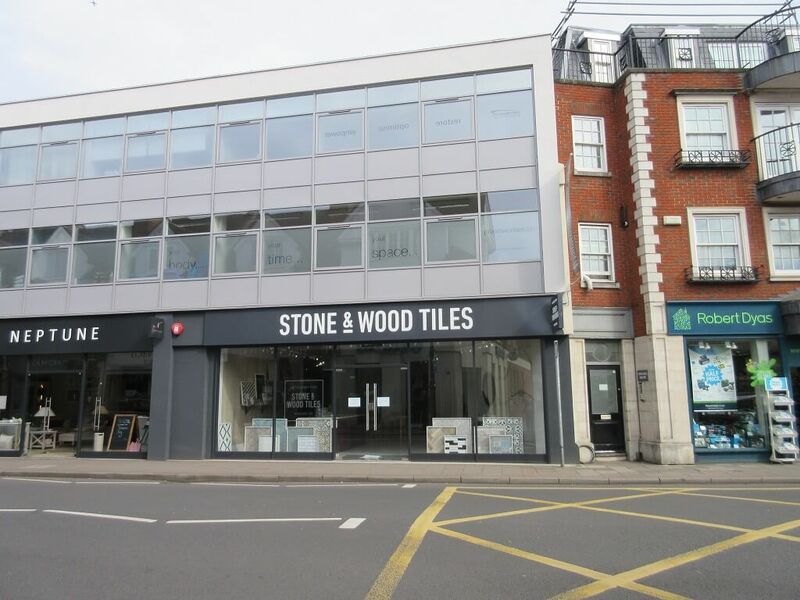 'And so to Bed' takes retail property in Weybridge | Curchod & Co.
Capital Tile Supplies Limited, advised by Curchod & Co, has assigned its leasehold interest at Unit 2, 10 Church Street in Weybridge to And So To Bed Limited, the designer beds and bedroom furniture specialist. The 1,602 sq ft retail property is held on a ten-year lease until November 2026 at an annual rent of £52, 500. The lease includes a tenant only break option in 2021. Martin Gill, managing director at And So To Bed said: “Relocating our Esher showroom to Weybridge is such an exciting venture for And So To Bed. Weybridge is the ideal location for us as a vibrant town, which is already home to many And So To Bed customers. The new location within the town centre will ensure our selection and services are easier to access for those in the surrounding areas.